Did you know that 40% of people say they have purchased a product online as a result of seeing it being used by an influencer on social media? 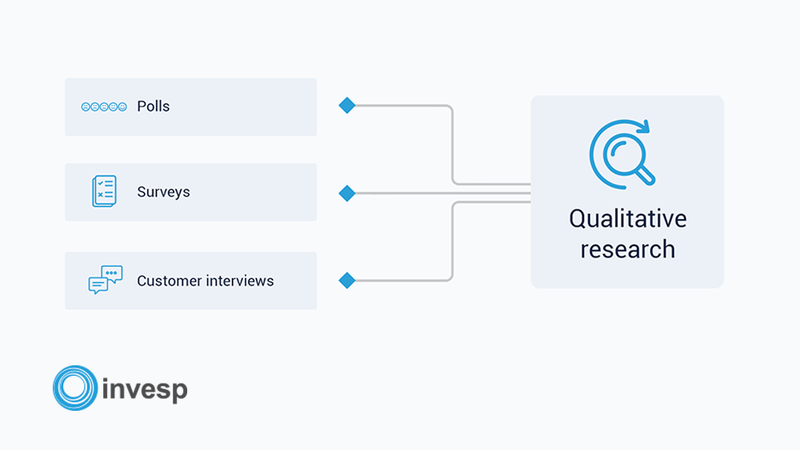 72% of customers trust a business more after it is recommended by an influencer whereas 49% of consumers rely on product recommendations shared by influencers for their purchases. 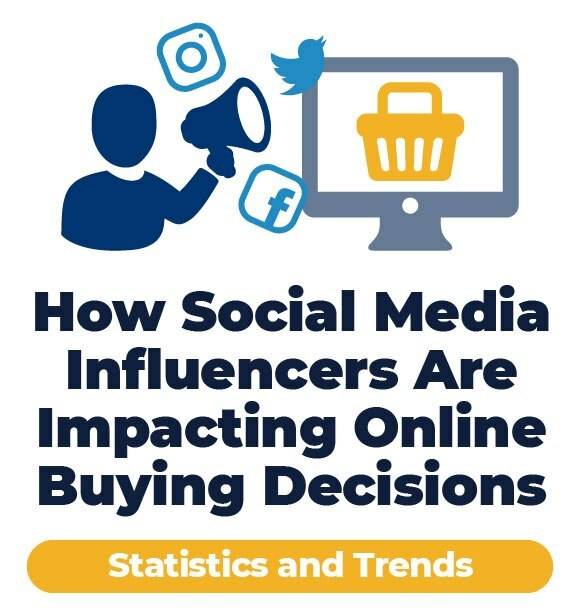 Check out our infographic to know about the growing importance of social media influencers and how social media influencers impact online buying decisions. More than (51%) half of retailers offer same-day delivery and 65% plan to offer it within two years. 49% of shoppers say that same-day delivery makes them more likely to shop online. 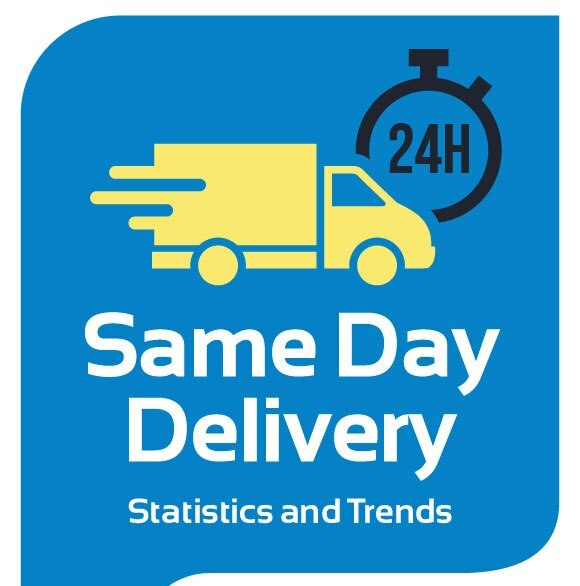 Check out our infographic on the importance of Same Day delivery and latest same-day delivery statistics and trends. 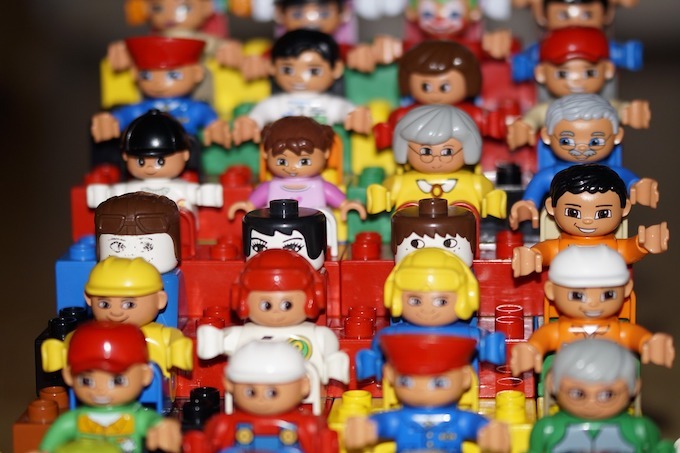 Did you know that Influencer marketing delivers 11X higher ROI than traditional forms of digital marketing and 94% of marketers who used influencer marketing believe the tactic to be effective. 48% of marketers in the US who have used influencer marketing plan to increase their budget for influencer-focused campaigns. 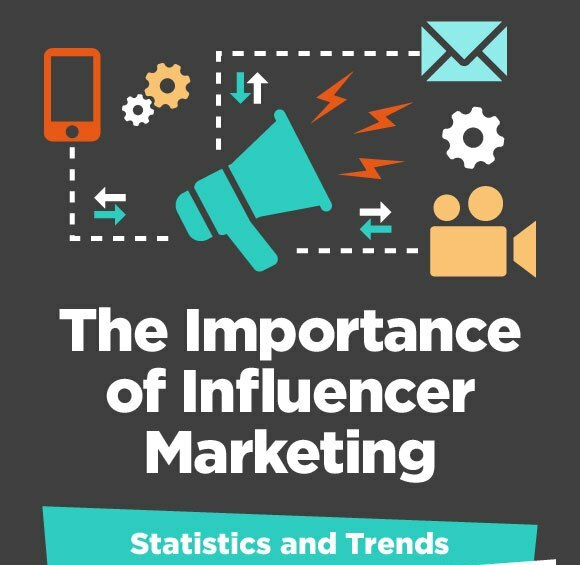 Check out our infographic on Influencer marketing to know the importance of Influencer marketing and latest influencer marketing statistics and trends.